Raymond Samuel Tomlinson (April 23, 1941 – March 5, 2016) was a pioneering American computer programmer who implemented the first email program on the ARPANET system, the precursor to the Internet, in 1971. It was the first system able to send mail between users on different hosts connected to ARPANET. Since these first attempts email gradually evolved from a basic communication form to the most widely used form of computer communication on the planet. Email is a necessety nowadays, not just a gimmick for the computer adept, but in some ways the primary means of getting things done in life. 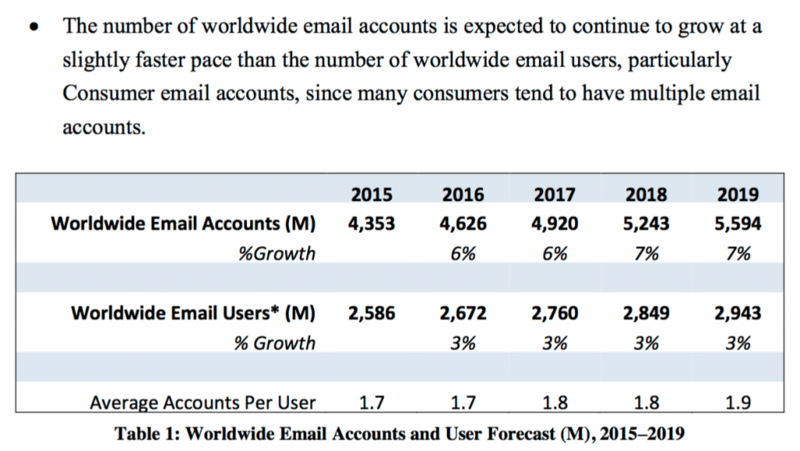 Email is part of our society and email traffic is getting bigger year after year. We want to get control over many things in life, and we have come to a point we want to know who read our mail, when was our mail read and discussed. Information is prioritized more and more. A small group of apparent computer nerds came up with an idee to create an email client superior to the existing clients, like GMAIL, Apple Mail , Postbox, Airmail etc. All good email clients but lacking the finesses of a truly complete ( at tis stage in time anyway ) email client serving all possible tools as standard for their email client in development. 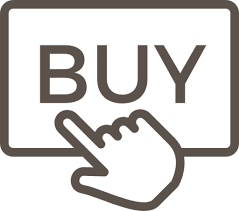 POLYMAIL inc was born, and POLYMAIL received great praise from the leading software editors. Slowly the alpha and beta versions grew to a level ready for a wider audience. Still the beta version is not perfect and needs some improvements, like adjustable layout to please any user. Trash can’t be deleted, and there is NO drag&drop implemented yet. providing the best usibility made possible with current coding levels. HOWEVER ! 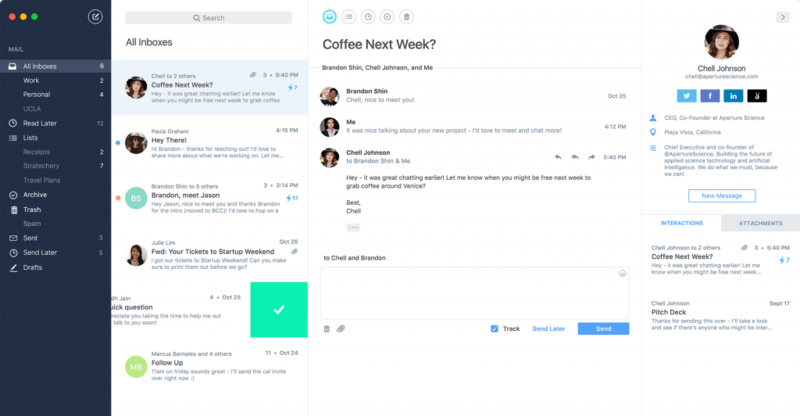 It’s still beta and once POLYMAIL.inc developers have taken all advice in account ( provided by invitees/testers ), they will produce the worlds first and best All-In email client available. So I am going to walk you through the Polymail features. When you send your emails , not all of them are equal important for you. 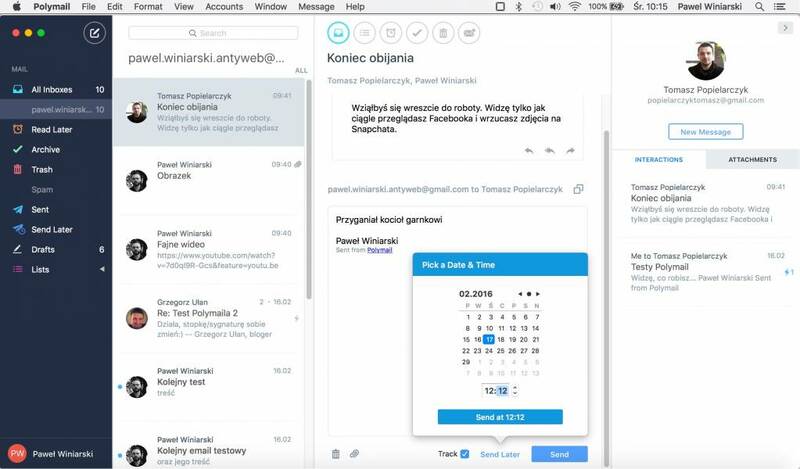 But for some you wait for response from the receiver, this is where email tracking is a solution. The email tracking is enabled by default, but can also be turned off. The sent email message has a small visible blue marking. Click on it and it shows you who and when the message was read. Great feature ! 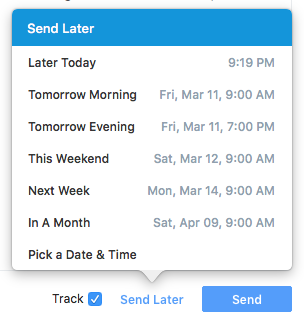 Another feature of Polymail is the send later option. 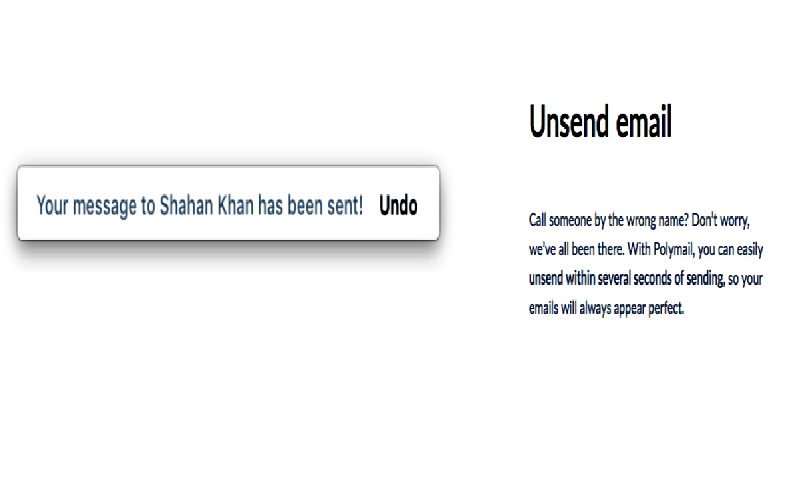 If you wish to send your email at a later stage this is a great option. 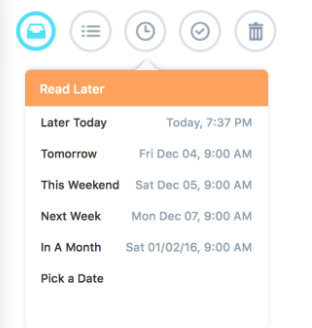 Pick a date and time to send the mail to the recipients. 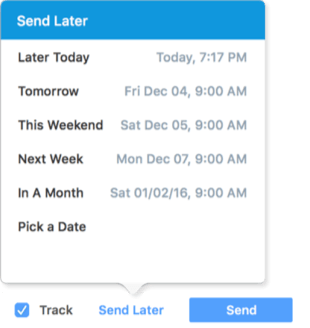 Another fine option for those who are affraid to forget their composed email for sending, just hit the button and the message will be stored in your ‘Read Later’ box and will popup at the picked time. text or remarks or delete the complete message. We all receive lots of messages we are not interested in at all. Spam is detected but the odd messages still fill your inbox. Normally you can try to unsubscribe at the bottom of the unwanted mail. Now Polymail has a ‘Unsubscribe button’, just click i tand you’re done. Easy and effective. Polymail is still in beta so there’s enough room for improvement. 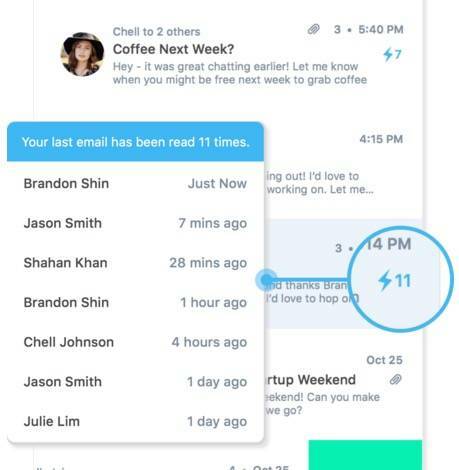 Potentially the worlds best email client once its optimized for marketing. A great layout and the best available tools all implemented make it a real winner. Hotkey actions are various, but NO drag&drop at this moment. 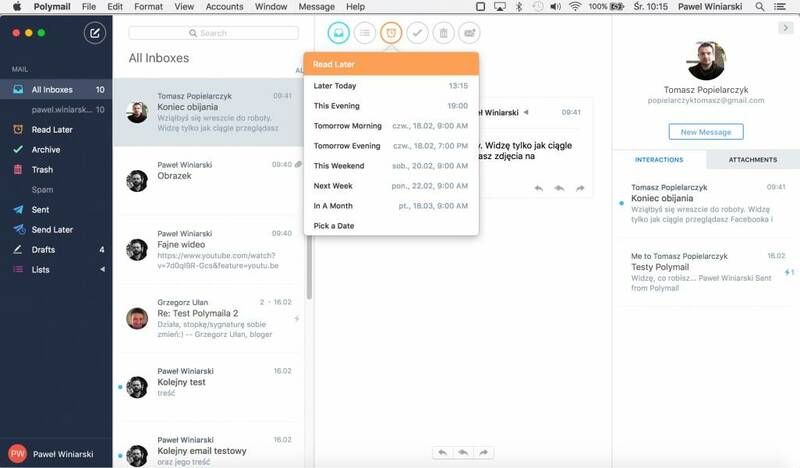 If the final version ready for distribution and sale will be implemented with the best ease of use experience, Polymail will be the best ever email client for Mac. 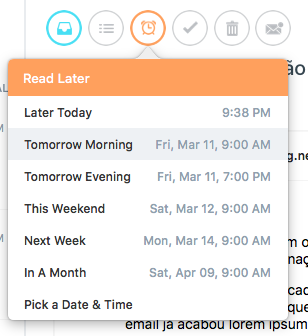 I can’t wait for the release of the out of beta version, and set it to my default Mac email client.